This topic contains 20 replies, has 4 voices, and was last updated by ScaleAddict 2 hours, 33 minutes ago. I think they look better.. In my current chassis, used a Scx10 skidplate but the new one has to be custom to accommodate the Helios. The front parts are a different history. The steering was kind of limited because the dogbone cup was binding on the inside of these axle ends. Very nicely done, I do love a proper coil spring set up. 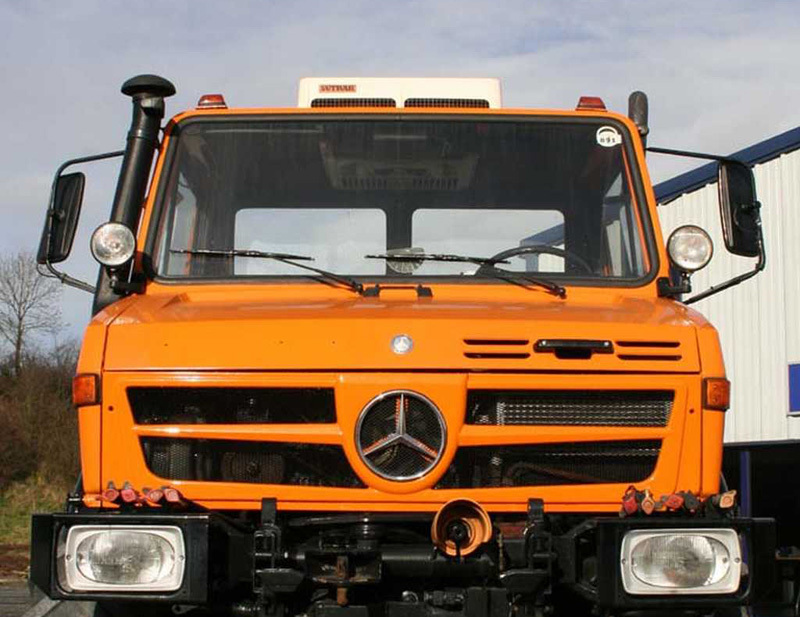 Unimog is a good truck to build but M548 stole all the attention. Tired of having all the parts scattered in boxes, assembled everything. There are 14 users online - 2 registered, 12 guests. Most users ever online was 214 on January 27, 2019, 12:10 pm.